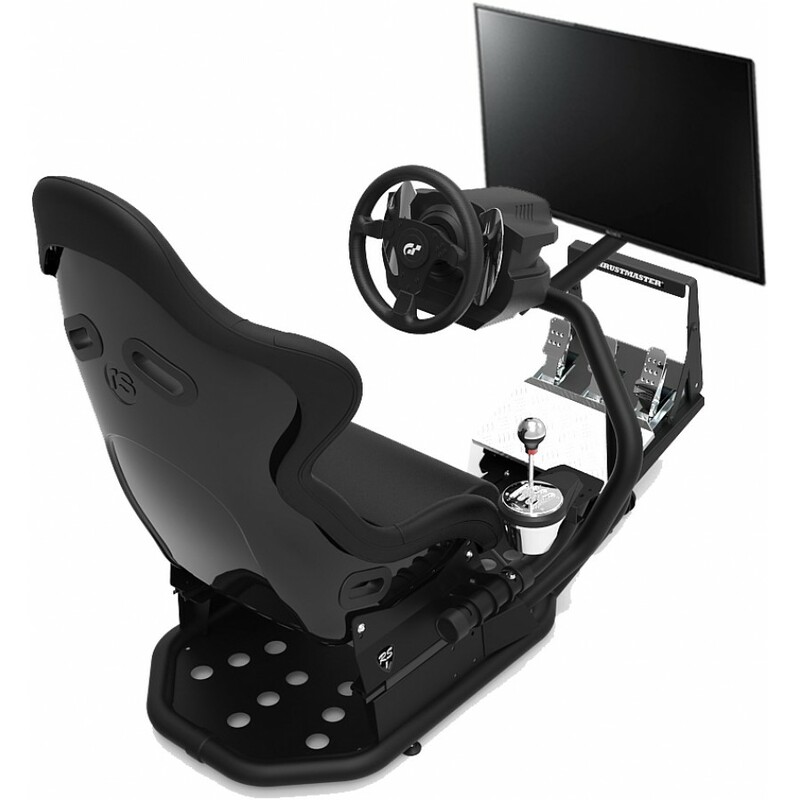 The GT Club range utilises the most advanced PC technology on the market. This delivers much more versatility offering Triple Displays, Motion and Virtual Reality. 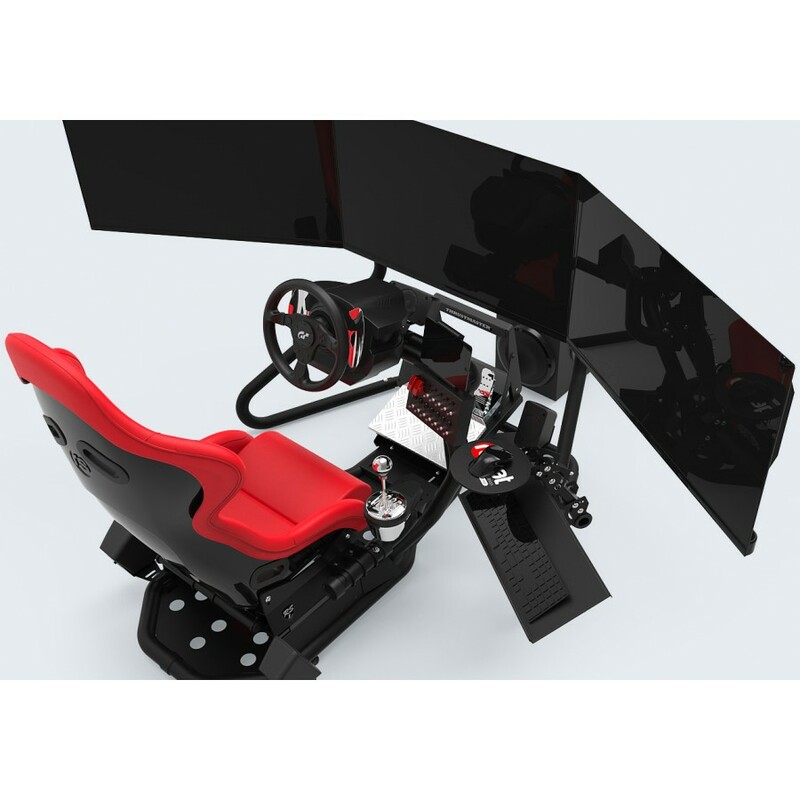 This Spec 1 package features a single 32" display and includes everything you need to get racing. 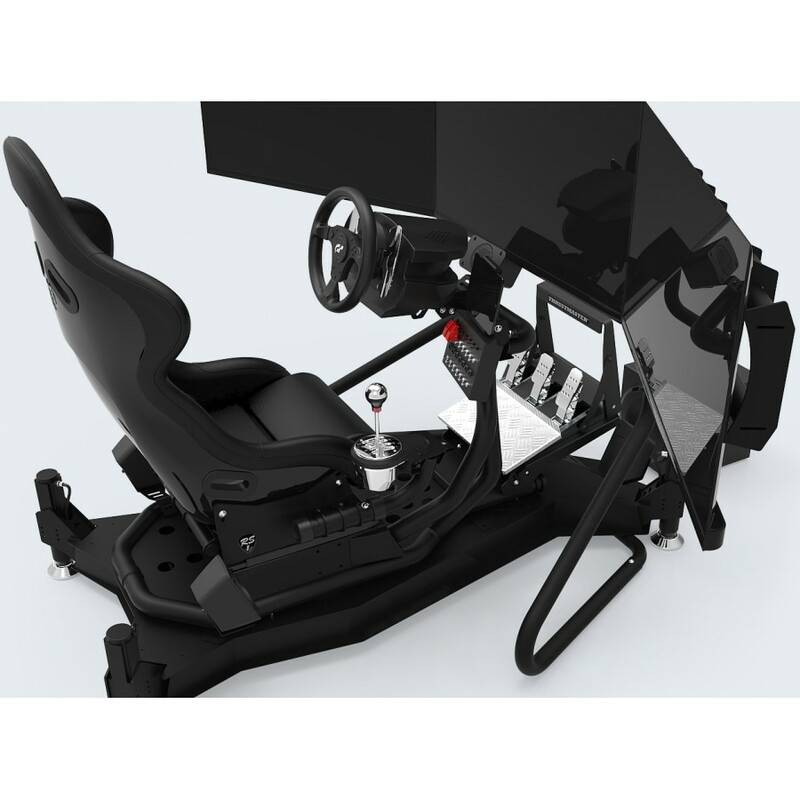 Th..
Ready to Race Simulator Package featuring a single 43" 4K Display, 5.1 Surround Sound System and Tac.. 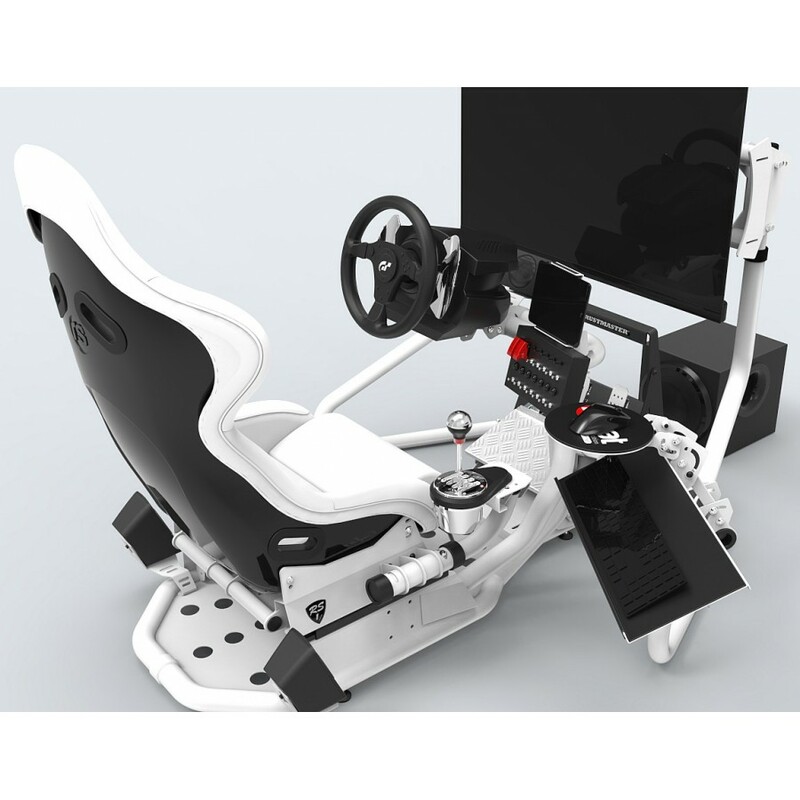 The first simulator in the Club range to offer Triple displays along with audio system and Tactile F..
4DOF Motion Simulator featuring Triple 43" Displays, RS1 Chassis, T300RS Controls and Gaming PC. Thi..